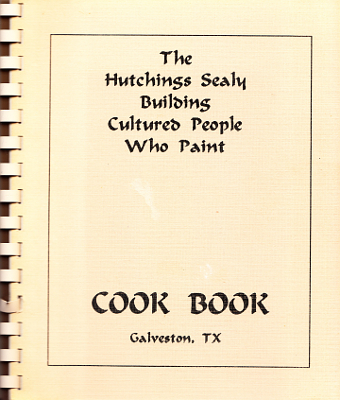 Description: Recipes and watercolors by members of Sallie Anderson's painting group. Tipped in color reproductions throughout the text. Viewed: 1,827 times since July 3, 2012.